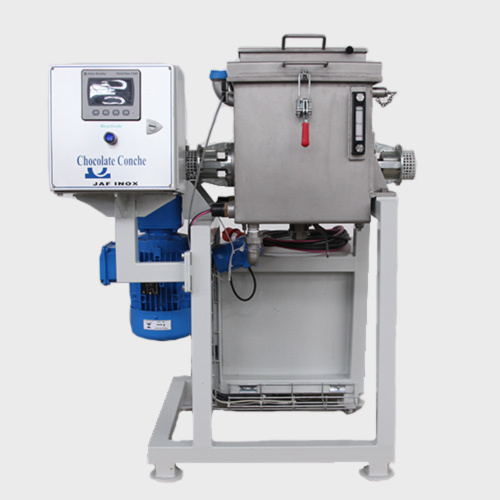 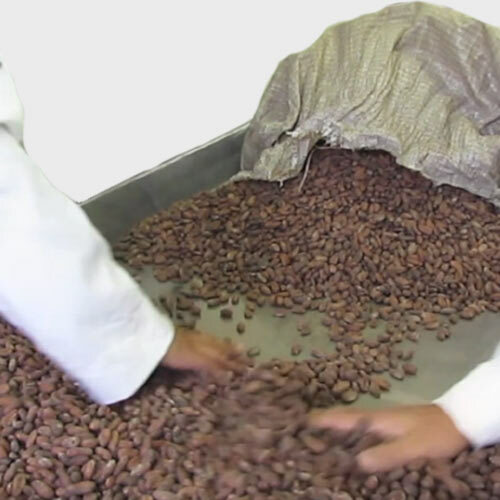 Cleaning & classification equipment handle the first step in cocoa processing. 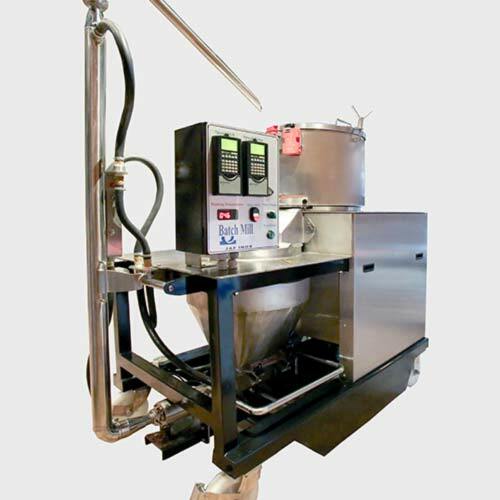 The removal of impurities and defective beans is essential at this stage. 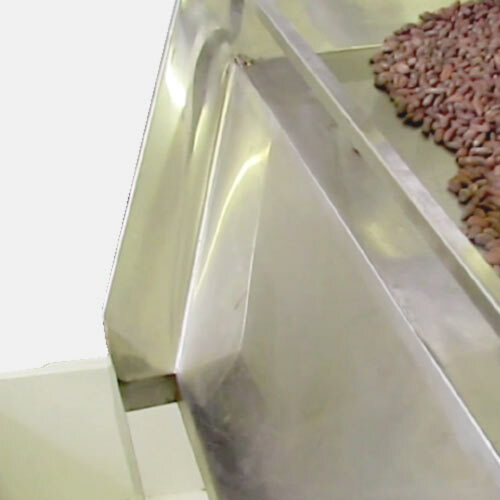 We offer a table for manual classification for small volumes and fine flavour beans. 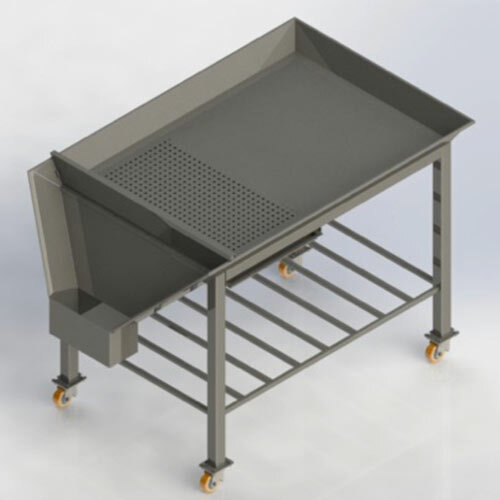 Stainless steel table developed for manual classification of cocoa beans. 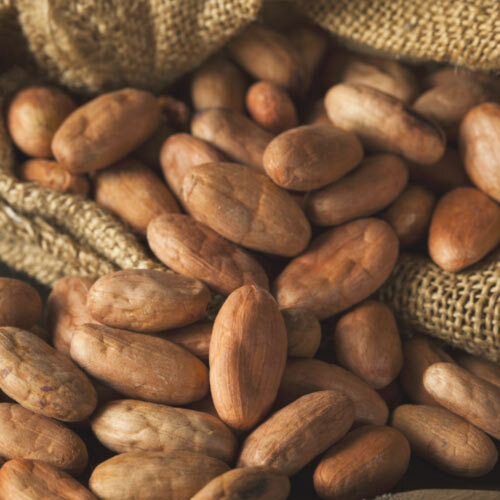 Suitable for chocolate-makers using high quality fine flavour beans. 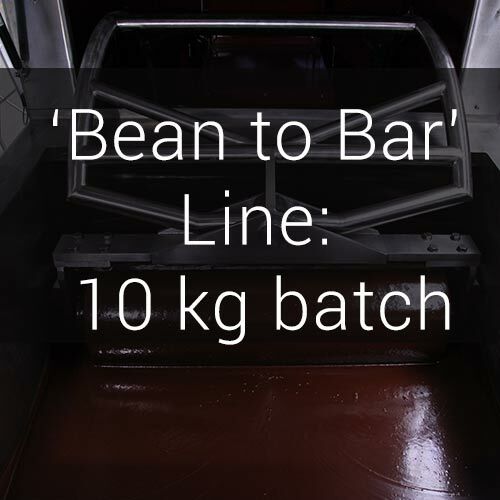 Sorted beans are easy to collect in buckets after inspection.